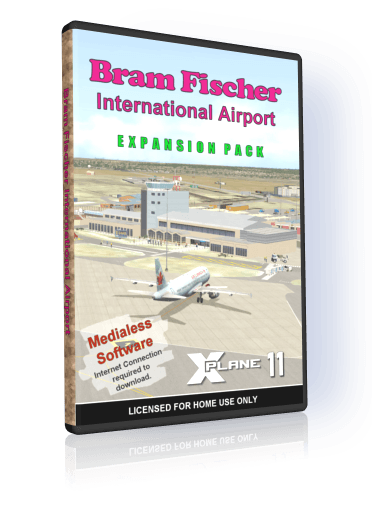 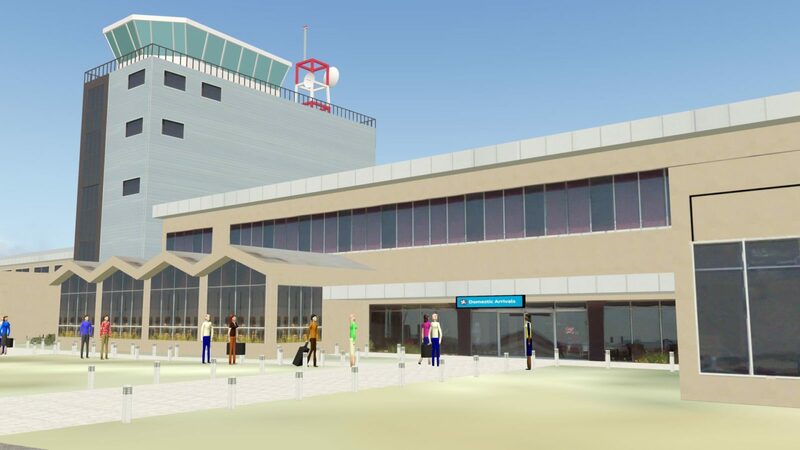 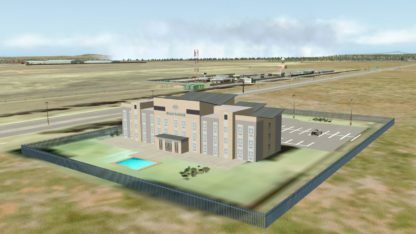 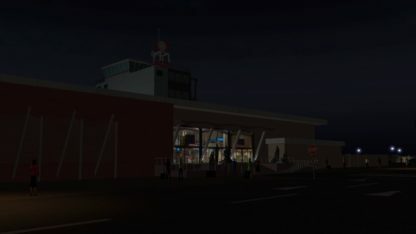 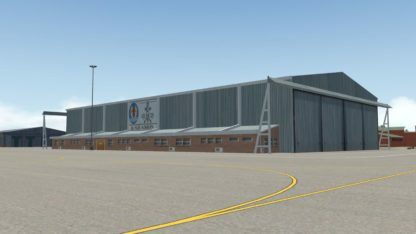 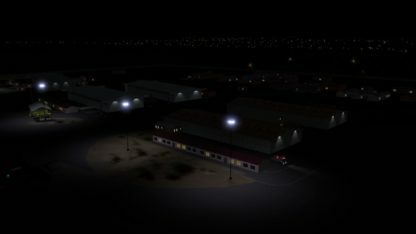 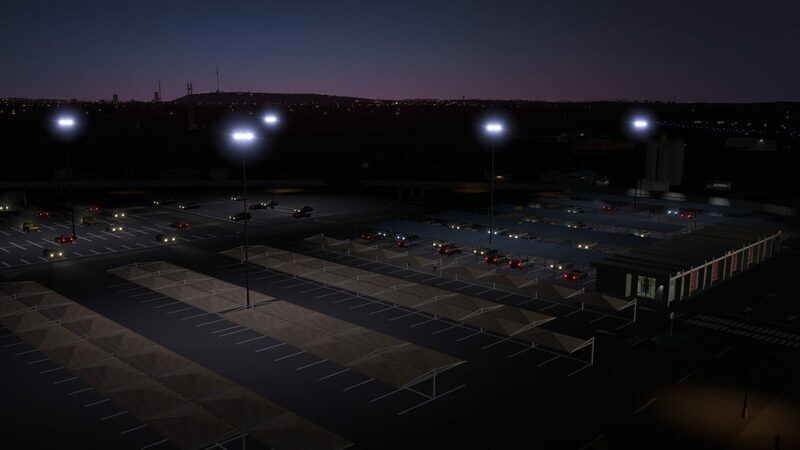 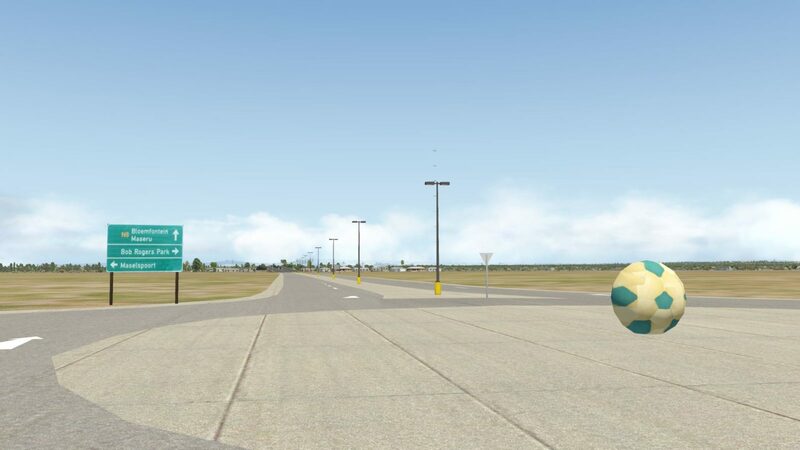 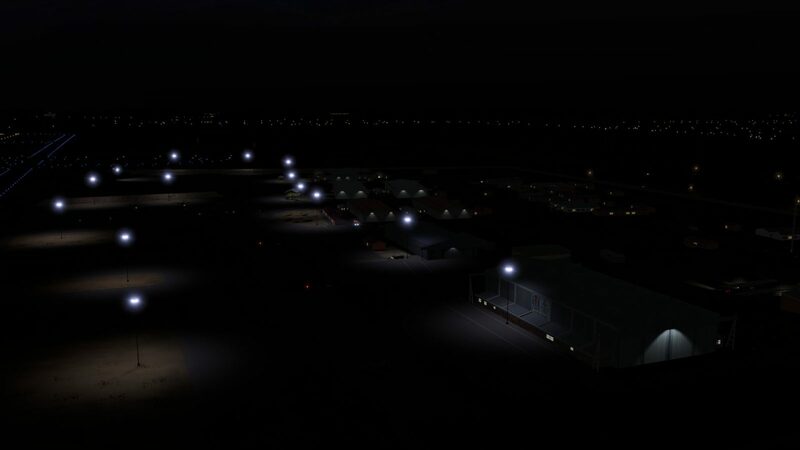 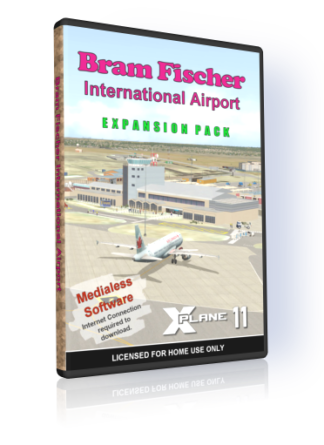 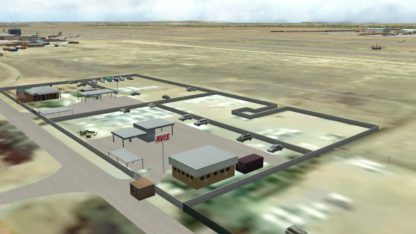 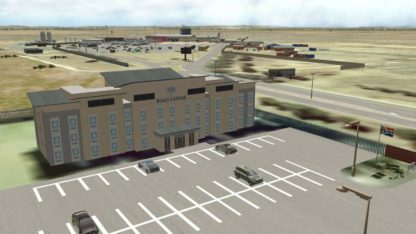 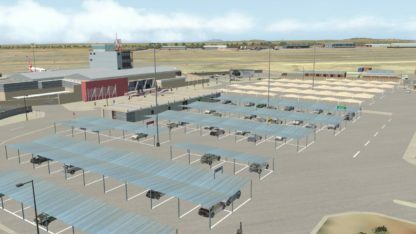 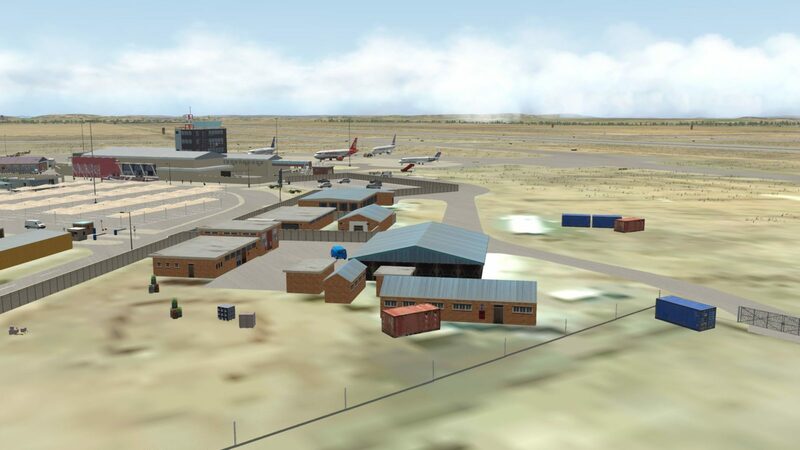 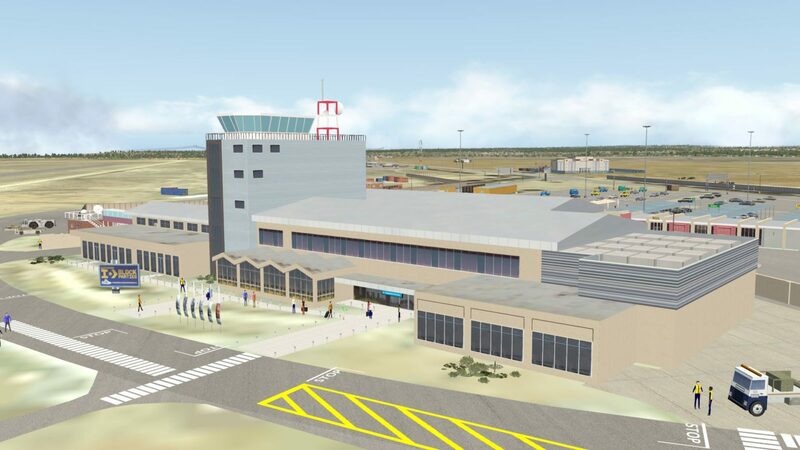 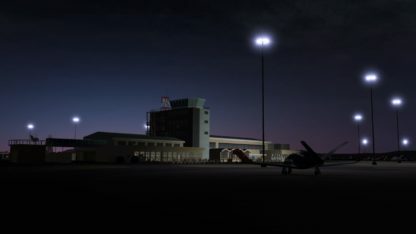 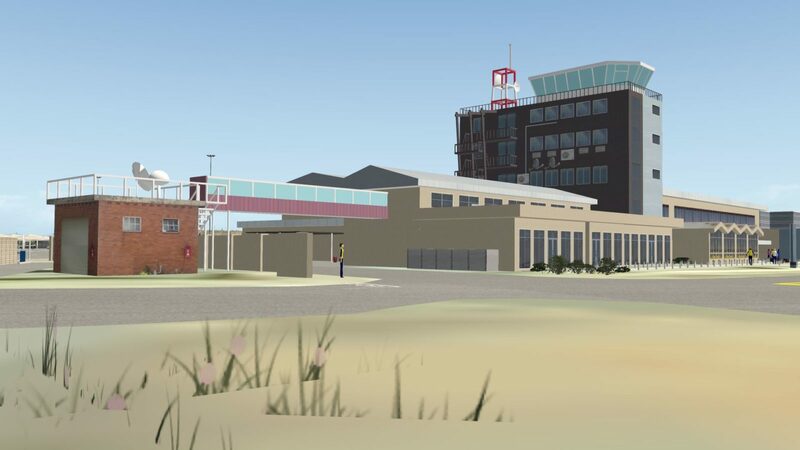 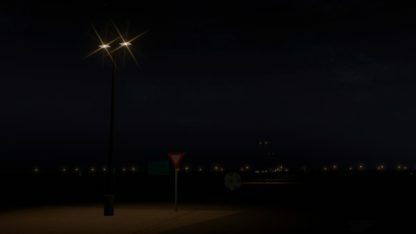 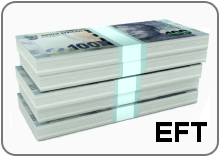 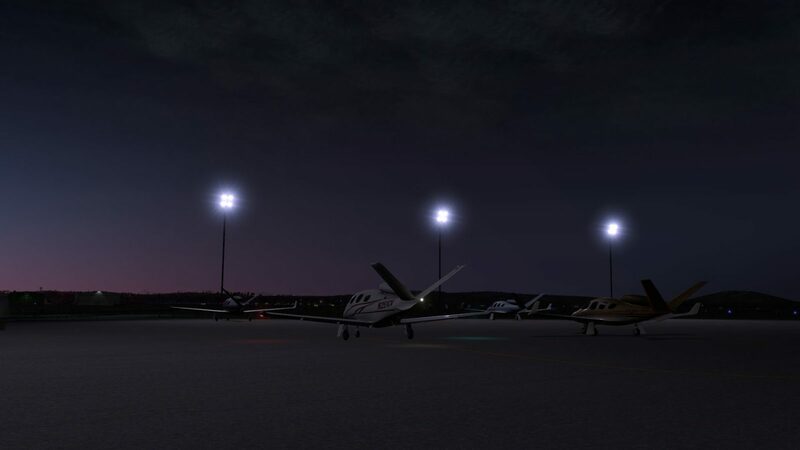 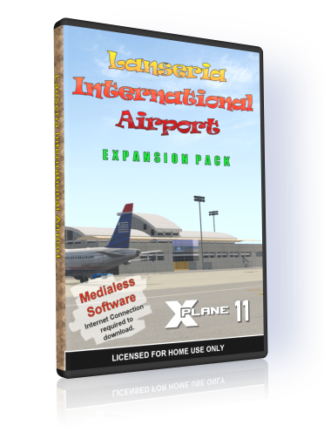 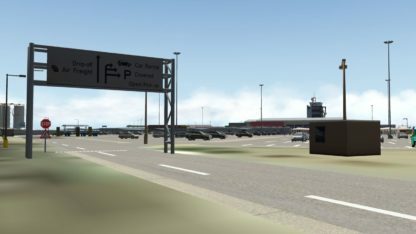 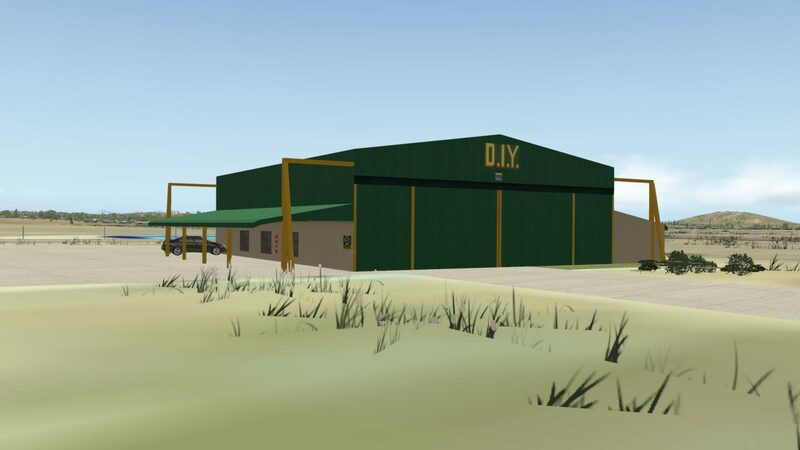 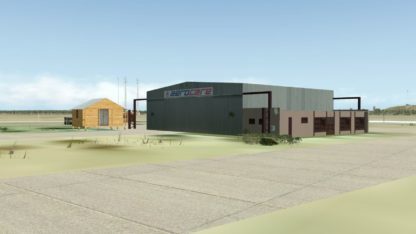 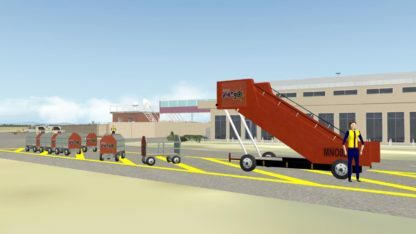 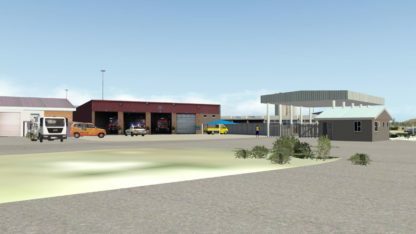 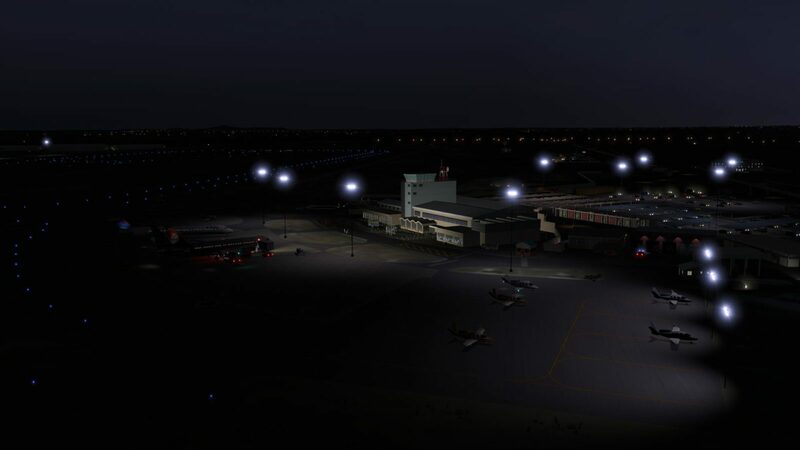 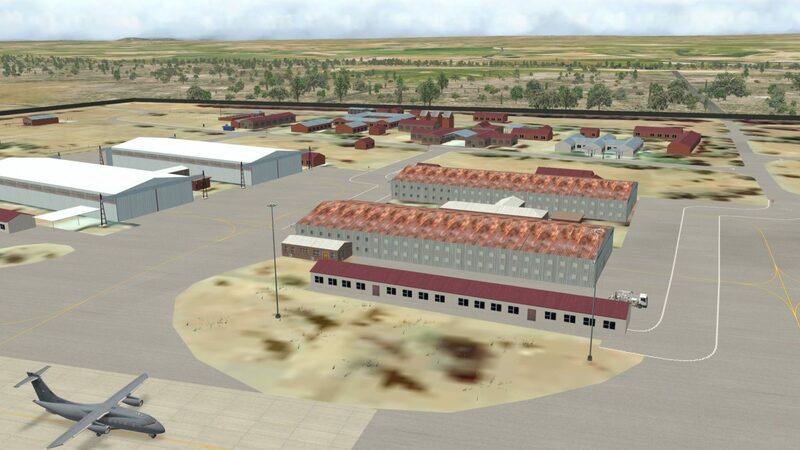 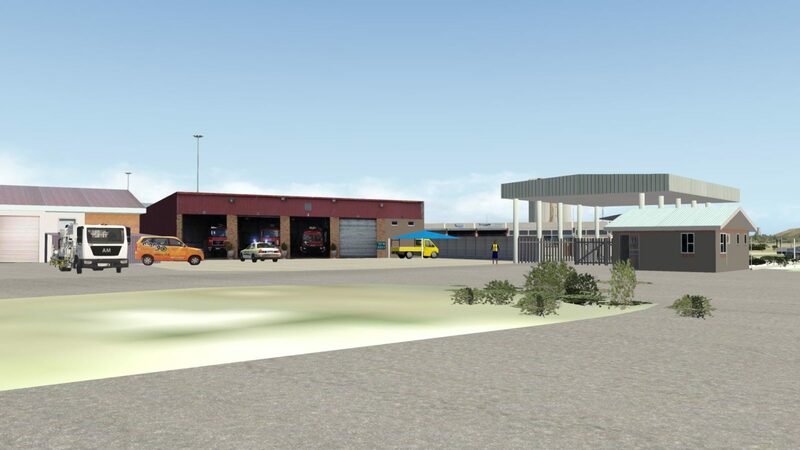 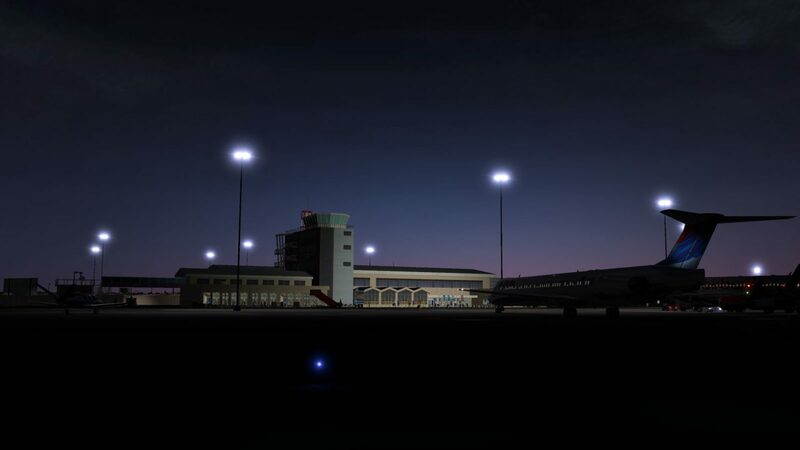 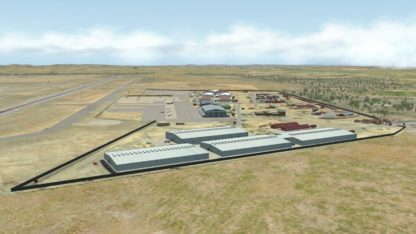 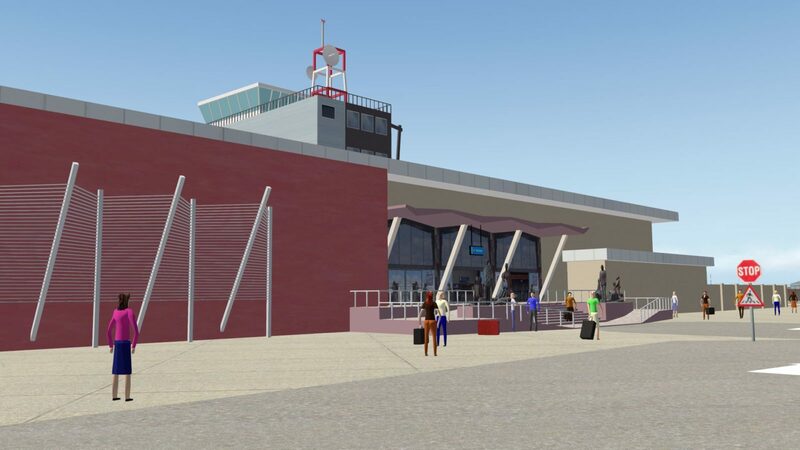 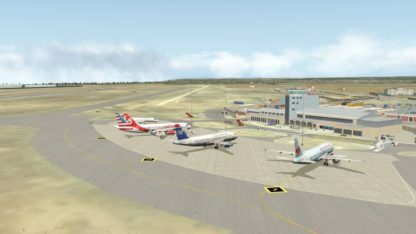 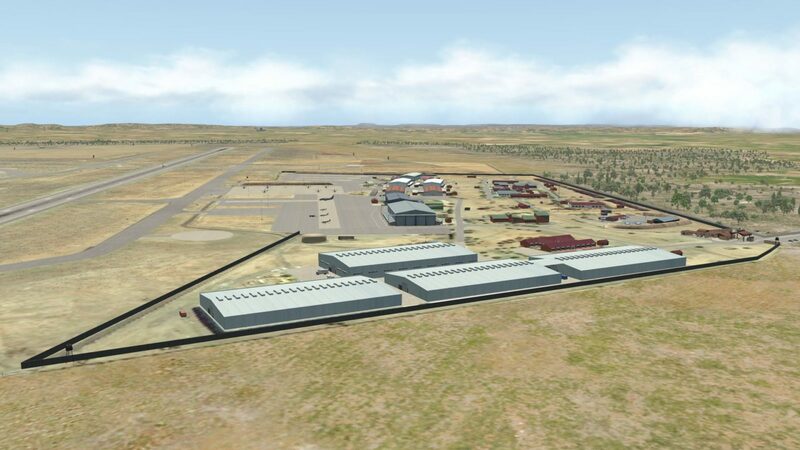 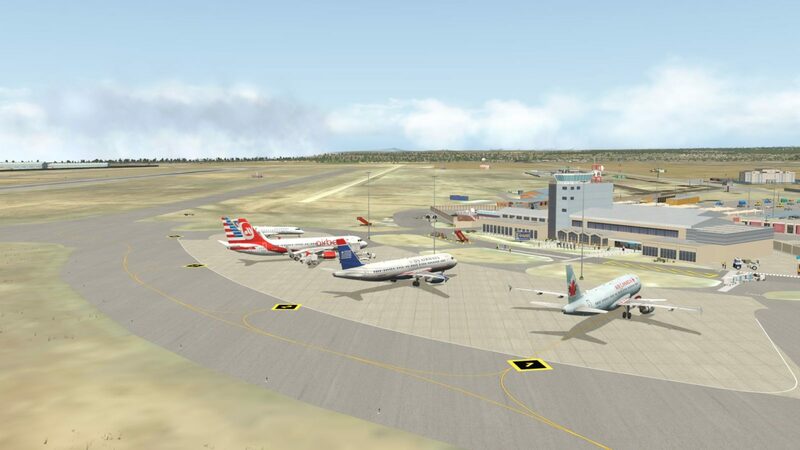 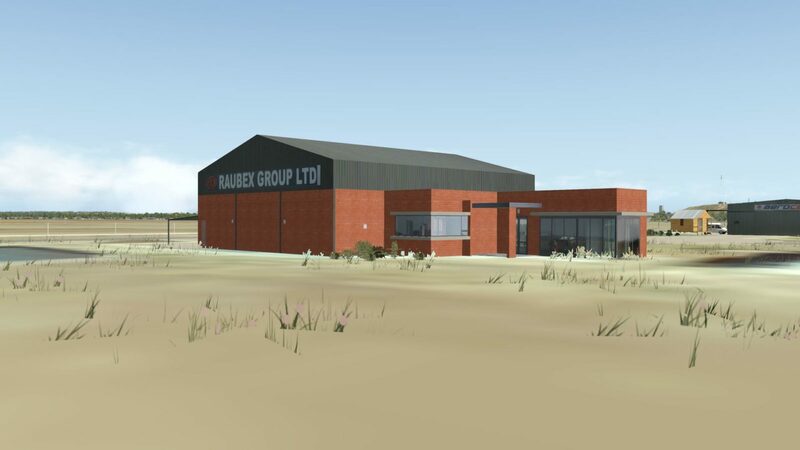 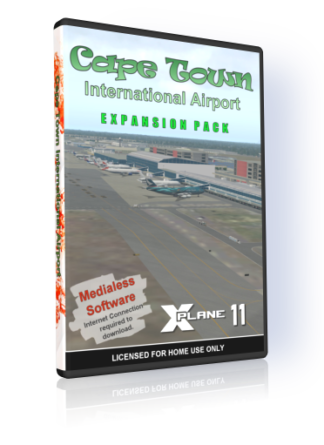 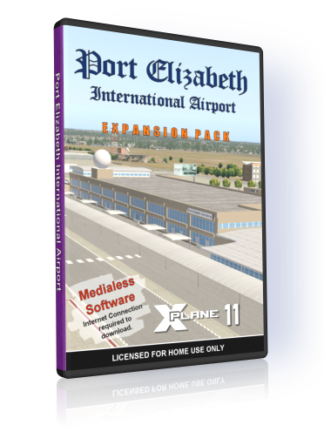 View basket “NMG Bram Fischer Intl Airport / Bloemfontein V1.3 (XP11)” has been added to your basket. Admin Hours It's Thursday 7:57 — Our admin office is closed right now. 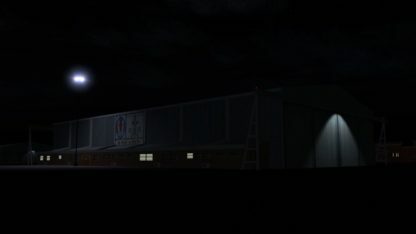 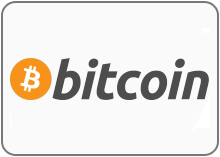 Support will be slower than normal.